Apple is king of casual listening. In recent times it has taken better care in the encoding process of iTunes files. The fidelity is adequate for casual or on-the-go listening. This type of listening often involves headphones. It is quite foolish to spend a lot of money on headphones that are used mostly for casual listening. The fidelity of the headphones can be no better than the source material. In fact, if their fidelity is too great it may actually degrade the listening experience. In other words, what good is unmasking poorly recorded music? 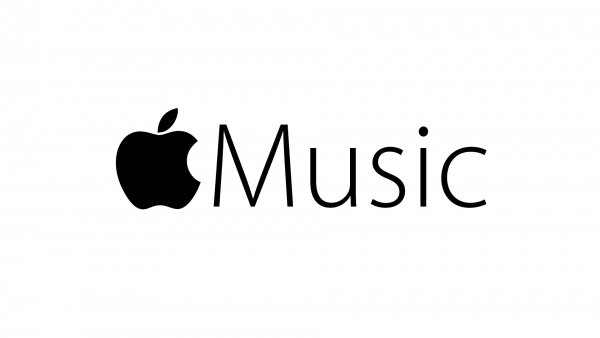 Now let us look at the new Apple Music – first, the Good. What is does it does quite well. It helps you discover new music by allowing you to hear recommended music based on your current library and stated musical tastes. You choose exactly what type of music or genre that your are interested in and Apple takes it from there. It makes up excellent recommended playlists for you that no algorithm could possibly duplicate. Clearly those who are compiling theses playlists really know their music, and they seem to know hour musical tastes as well. Spotify and Pandora are in great trouble! The Beats 1 is a very good radio station for popular music. To be honest, I am really not into discovering the newest popular music. What I like will eventually find its way to me. In the meantime, I am listening to what some will call the “goldie oldies” along with Classical Music and Jazz. Apple Music playlists really do the job for me. The interface of Apple Music is a little confusing at first because it offers an embarrassment of riches. Nevertheless, with a little practice one should quickly discover how to navigate around and dial up almost exactly what they want to hear in the moment. Apple Music does an excellent job of selecting the right “next song” in their generated playlists. This is where Apple really beats the competition, pun intended! Unfortunately, Eddie did not read my open letter to him. No attempt has been made to offer high resolution audio. Apple is making good money on music and probably felt that the time and expense of high resolution reproduction was not worth it to them. In other words, it would not add much to their bottom line. They have left the door open to Sony. What is missed is the convenience of selecting iTunes playlists from my easy chair with minimum fuss and reasonable fidelity. However, I must confess that Apple has offered many features that I like with Apple Music. One of them is to stream all my playlists from the cloud without having to have any music files on my iPad or Mac Mini, This is a new convenience. However, these playlists do not included any music that I purchased and load from a CD as it did with with home sharing. Yes, I could purchase iTunes Matching but that is one more expense. The Apple habit is getting very expensive. Apple is generating some exceptional playlists that, for me, justifies the $10 monthly fee. Since the first three months are offered as a free trial, why not give Apple Music a try.